This simple and elegant sterling-silver necklace is designed to symbolize the ribbon that weaves the fabric of our lives together, embodying the bond between the wearer and those being remembered. This is a timeless keepsake of those we love and is sure to be passed on from generation to generation. 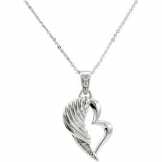 • From the Ribbon of Remembrance line of jewelry from Because I Remember. 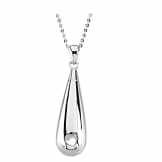 • Includes 18" Sterling Silver Chain. 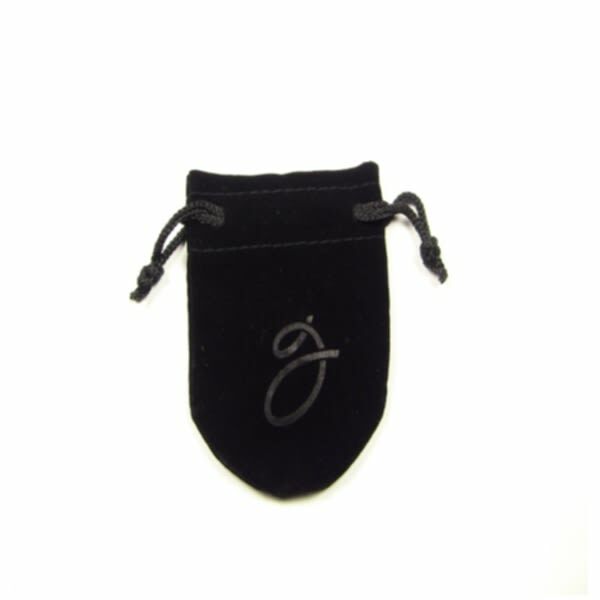 • Sent in a velvet pouch with a card sharing the meaning of the symbol. All sterling silver merchandise from Because I Remember is forged by skilled artisans with .925 silver or greater. 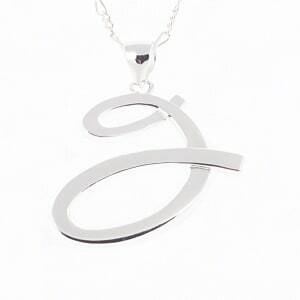 The beautifully crafted original design will memorialize and honor your loved ones for years to come.